Are you looking for a challenge? 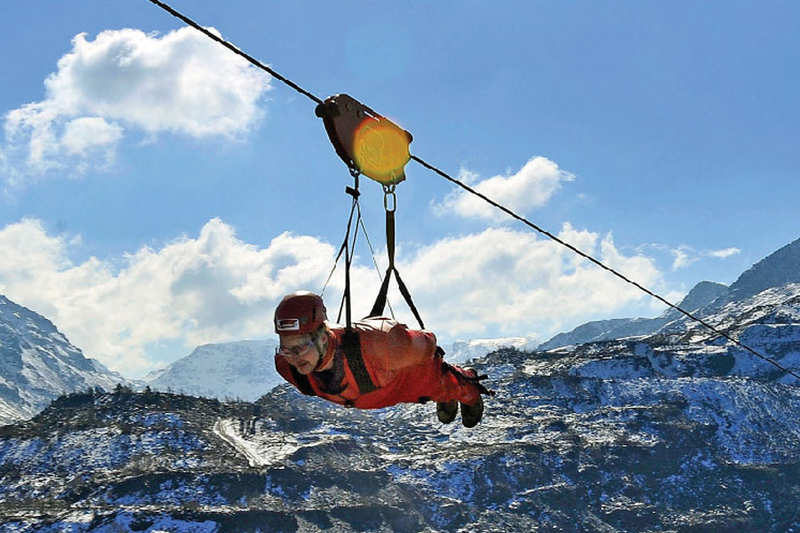 Do you like to feel the rush of adrenalin? Then take part in one of our challenge events. Last year we supported 20,000 people in Wales who were at risk of homelessness or living in bad housing. 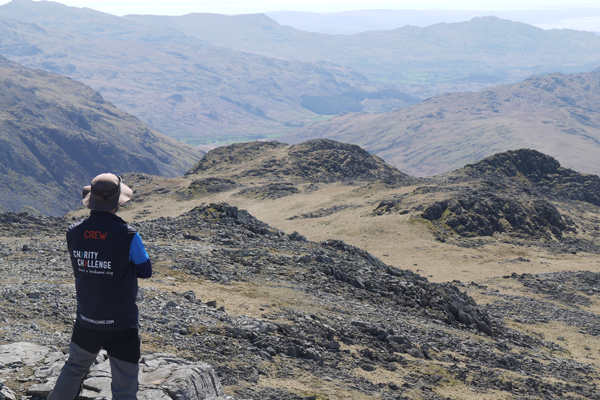 Take on the challenge of a lifetime and help us to support people in Wales who need our help. 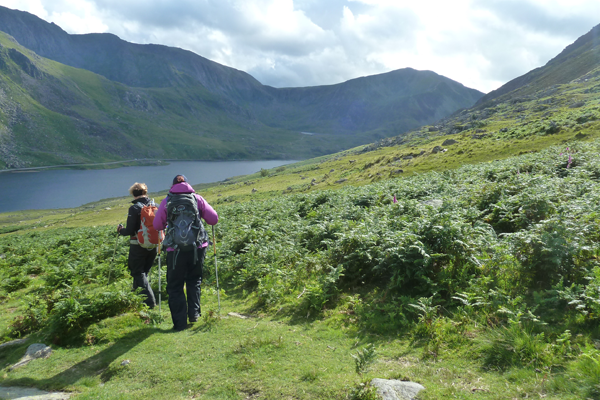 Cycle, Trek and Kayak as you take on Wales’ highest summit. This challenge takes you through the stunning scenery of the Snowdonia National Park as you tackle 36km to reach the top of Snowdon. 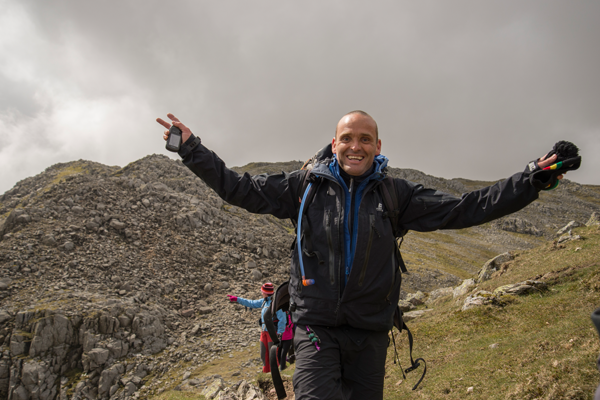 Take on the three highest peaks in the UK and aim to do it in 24 hours! 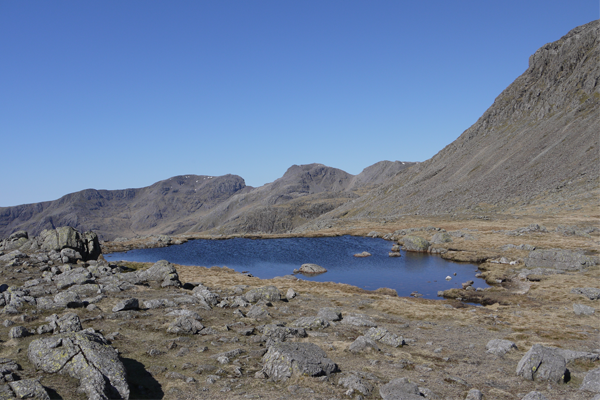 Climb Ben Nevis, Scafell Pike and Snowdon you will trek around 26 miles and ascend almost 3000 miles. 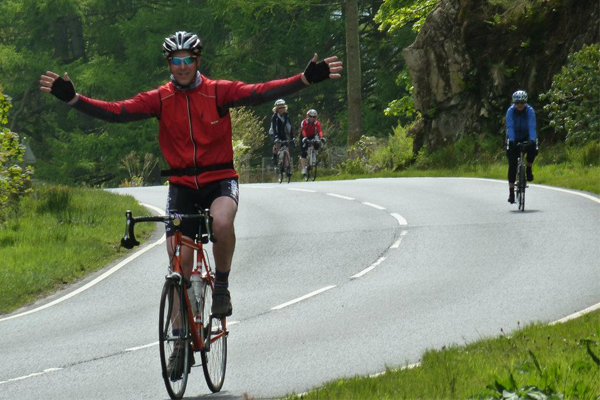 We have teamed up with Charity Challenge and there are now even more exciting challenges that you can take in and raise money for Shelter Cymru, from cycling around Cuba to tackling the Great Wall of China. 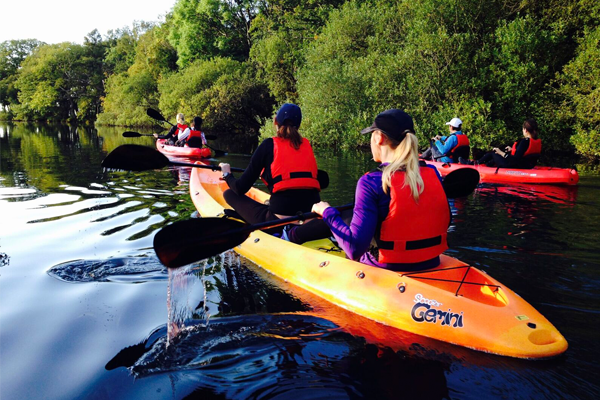 Have an adventure whilst raising money to prevent homelessness in Wales. Take a look at the challenges. The Gauntlet Games is a hilarious obstacle course race coming to Cardiff, 21 July 2017. 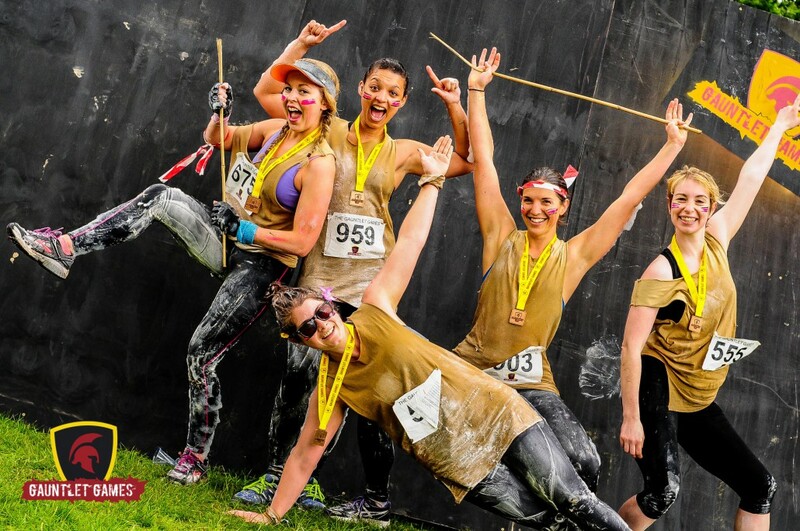 Forget pain-inducing runs and challenges, the Gauntlet Games is all about having a giggle – what better way to spend your Saturday than bouncing, sliding and fighting your way through all kinds of crazy challenges with your friends? This is your chance to become a gameshow hero. Please note weight and age restrictions do apply please contact the fundraising team for more information. 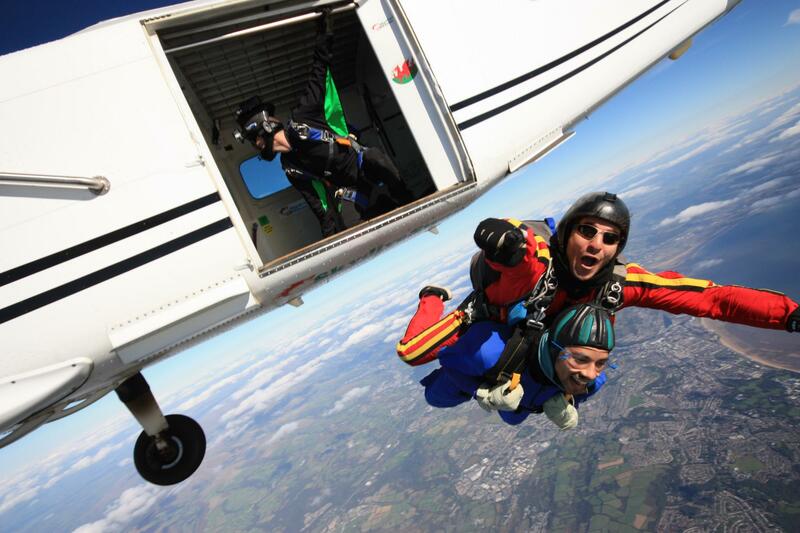 Ever fancied jumping out of a plane at 12,000ft and freefalling at 120mph for 45 seconds? If so this is the challenge for you. We have partnered with Skydive Swansea and you can book your place to take part in a tandem skydive over the Gower Peninsular. Please note medical, age and weight restrictions do apply.